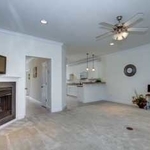 This beautiful 2 story townhome offers everything. Bright open contemporary living concept. Large master Bedroom with cathedral ceilings and spacious bathrooms. 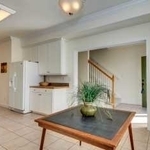 Kitchen has bar area to living room for entertaining guests. Home has extra storage room. Gas fireplace. Also includes Washer and Dryer, 2 assigned parking spaces. 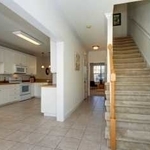 Just minutes from NOB, Shopping centers & Theatres. Move-In ready! Must See Won't last!